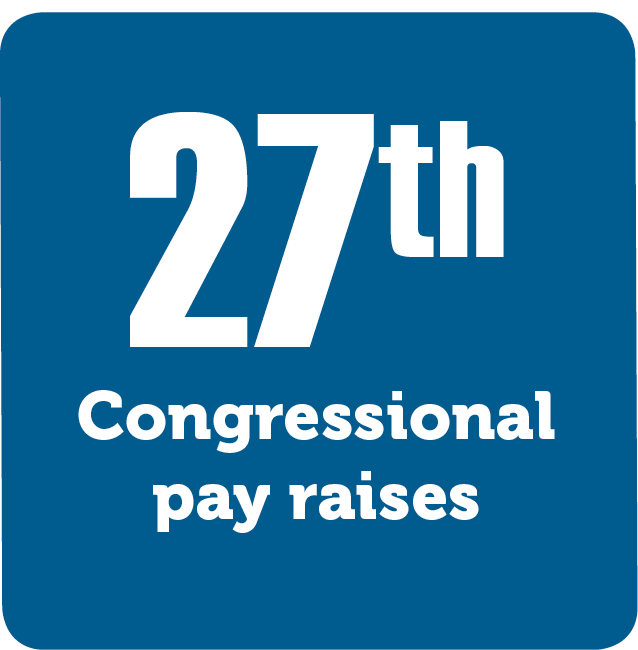 The Twenty-Seventh Amendment limits when Congress can assign themselves pay raises. The amendment itself doesn’t sound too exciting, but the story behind it is rather entertaining. This amendment was one of twelve proposed by James Madison. Ten of those twelve would gain the approval of ¾ of the states and become the Bill of Rights. This one did not. That is where the story might have ended. But in 1982, Gregory Watson, a sophomore at the University of Texas, wrote a paper on the congressional pay amendment. He claimed that it could still be ratified as there was no time limit. When he earned a “C” on the paper, it became his mission to get the amendment ratified. By contacting state congress members, he got the ratification process rolling. In 1992, nearly 203 years after Madison proposed it, the 38th state approved and the amendment was ratified.